Police are investigating a fake anthrax letter sent to future British princess Meghan Markle as a racist hate crime. London's Metropolitan Police confirmed that a letter claiming to contain the deadly agent had been sent to Markle and her fiancé Prince Harry earlier this month. No motive was originally given in the original report on the message Thursday in the London Evening Standard, though investigators said that they believe it was motivated by hatred. "Officers are also investigating an allegation of malicious communications which relates to the same package, and it is being treated as a racist hate crime," they said in a statement. Markle, a biracial actress originally from Los Angeles, is set to marry Prince Harry in May outside of London in a ceremony that has already had British press buzzing for months. 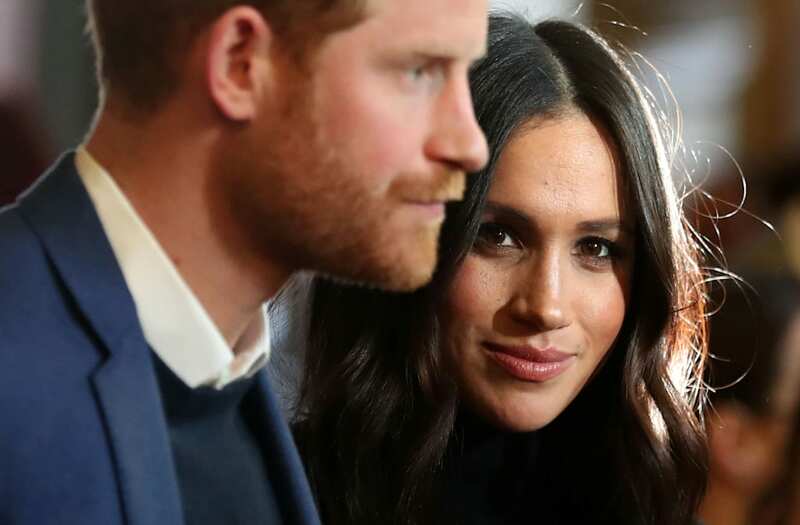 The royals released a rare statement in late 2016 after the pair began dating, and decried the "racial undertones" of some coverage, which often notes the differences between the former actress and other British princesses. Beyond the vitriol against her seen in some online comment sections, racism against Markle also led to the departure of UKIP member Jo Marney from the far-right party in last month. The party's then-leader Henry Bolton said that he had broken up with her over hateful texts she had sent about the future royal, though the pair admitted Friday that they never stopped dating.